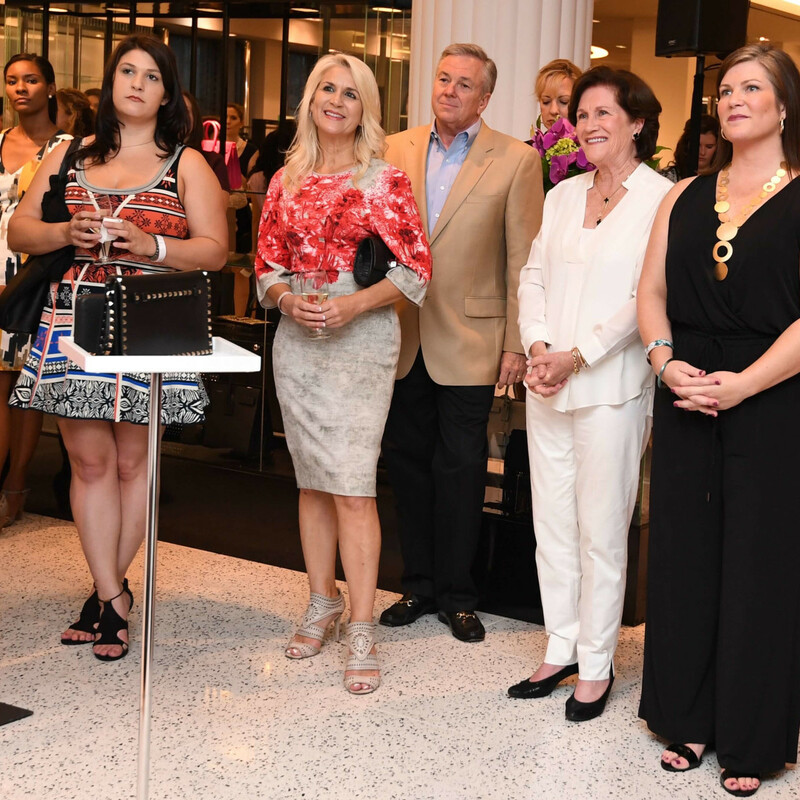 What: Women of Wardrobe (WOW) 13th annual "Sizzling Summer Soirée." 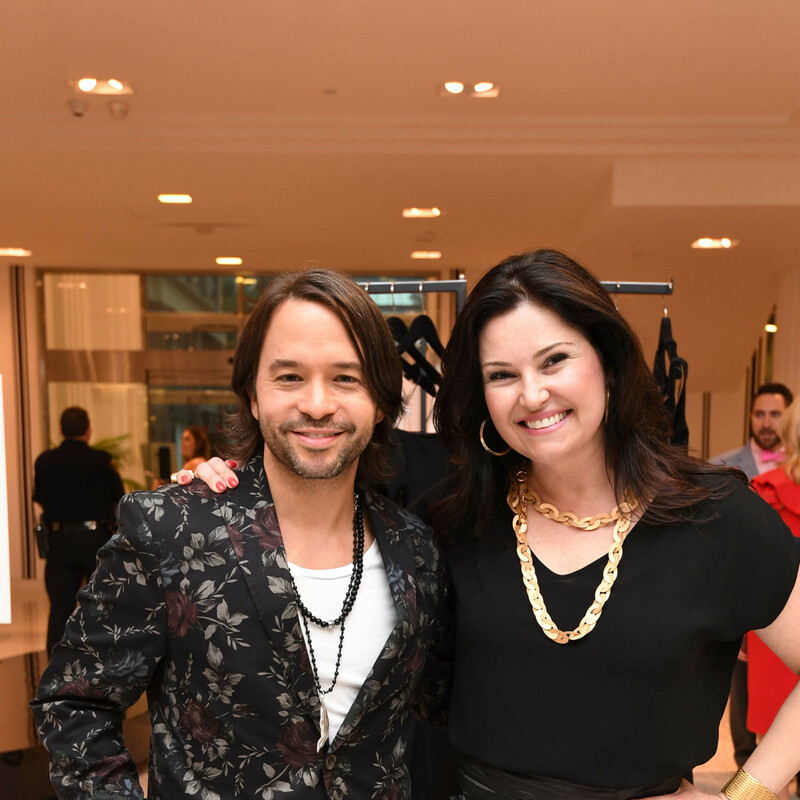 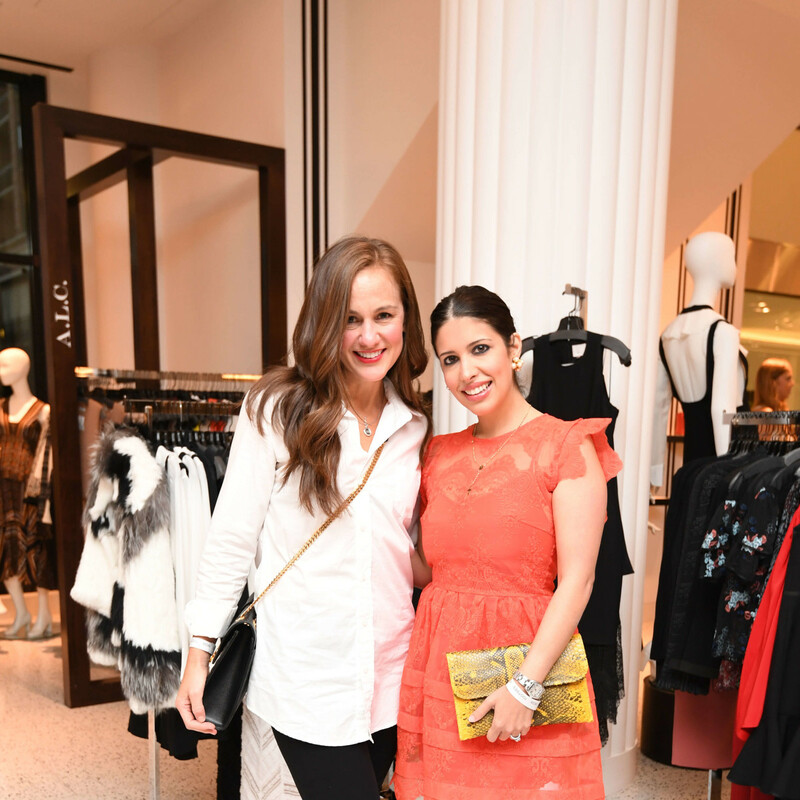 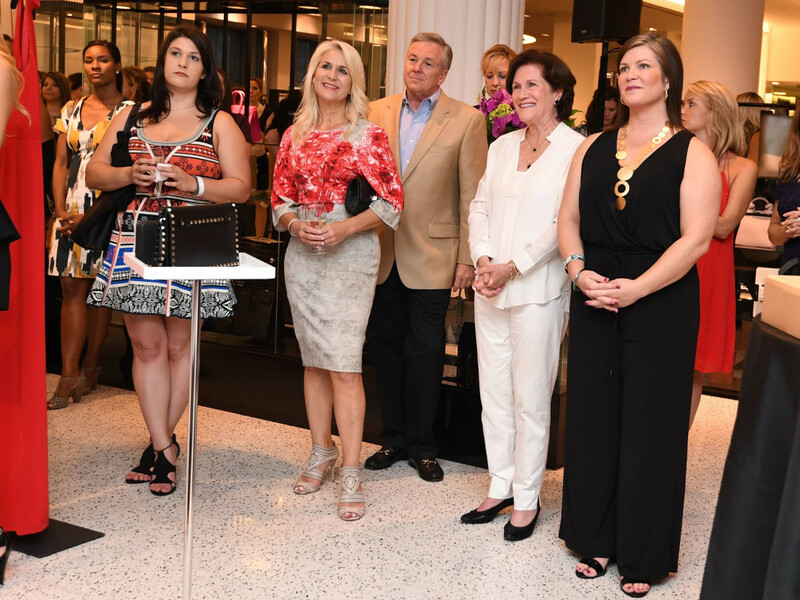 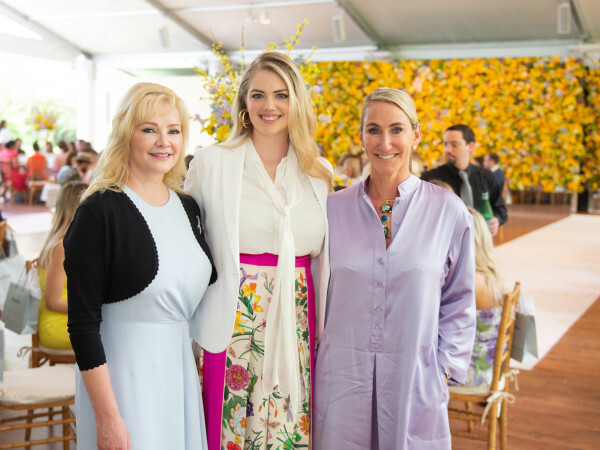 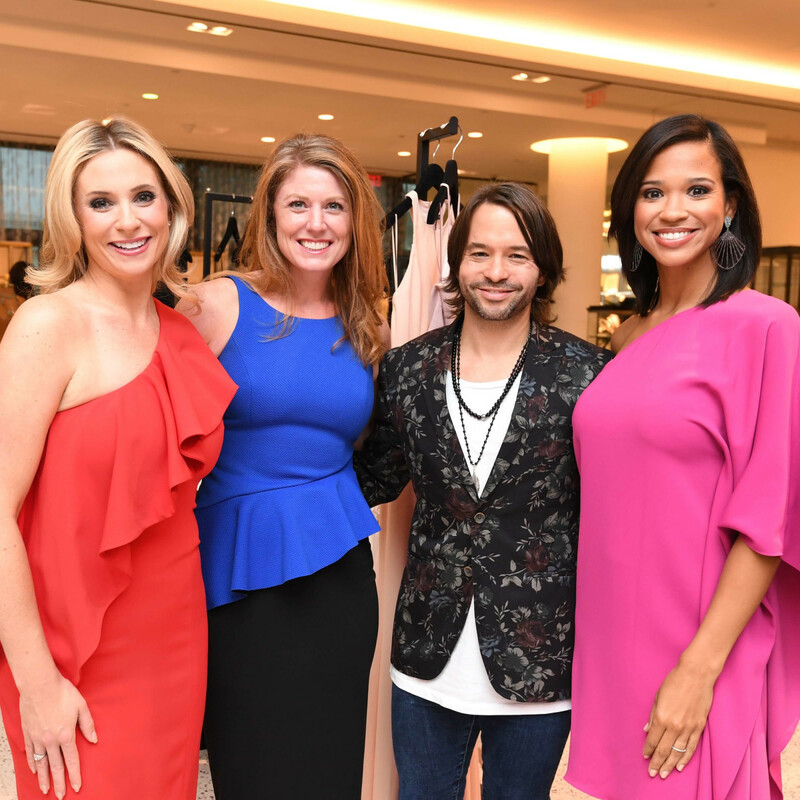 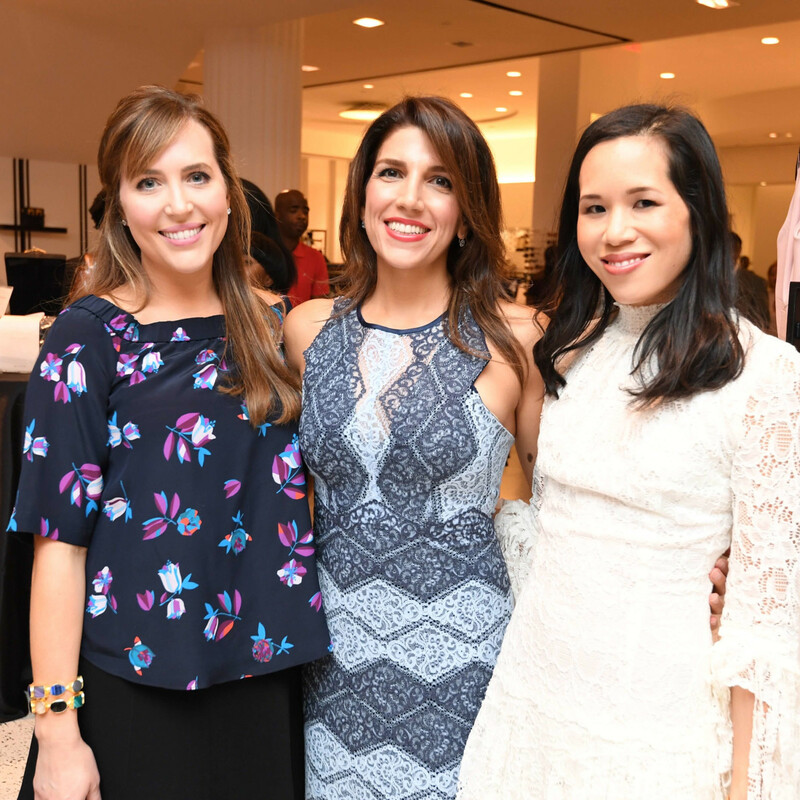 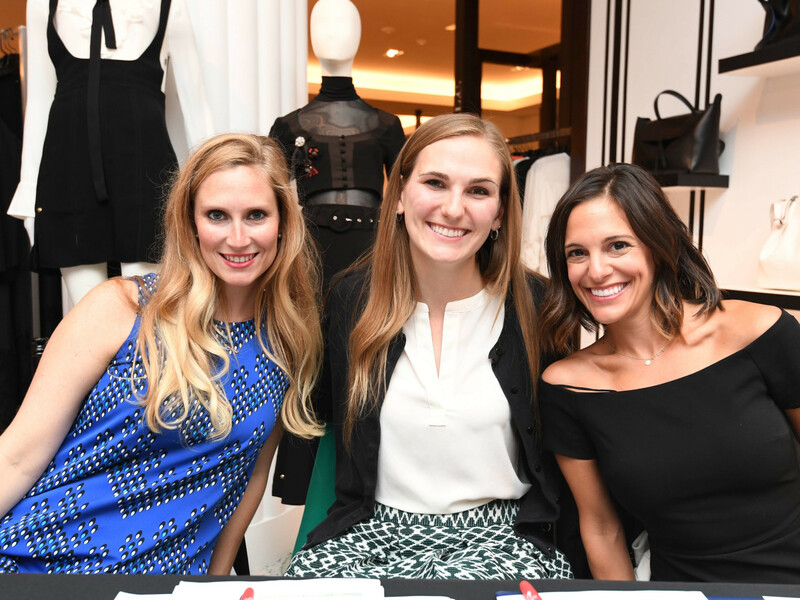 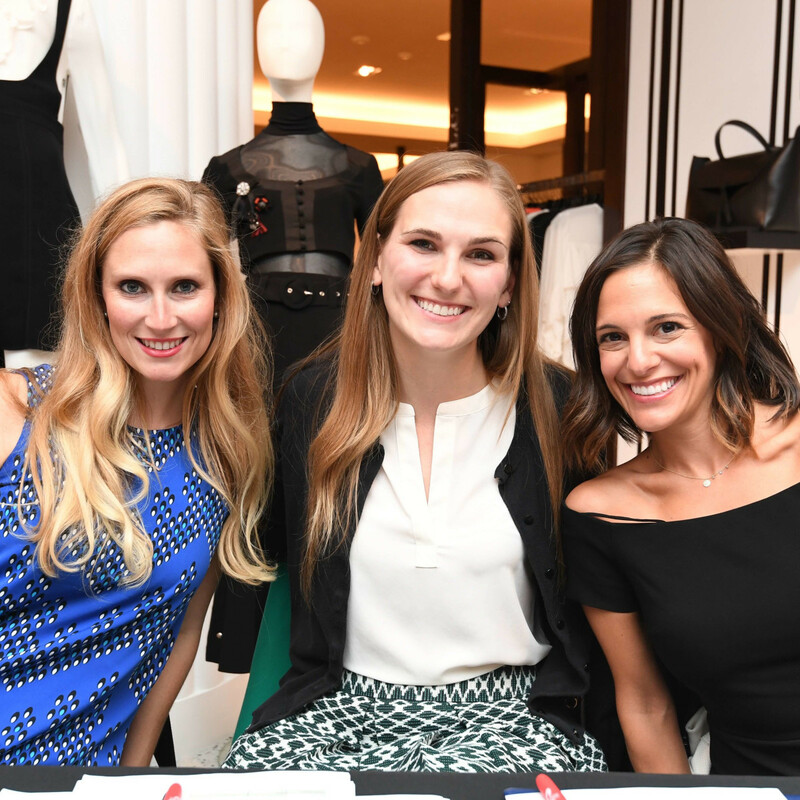 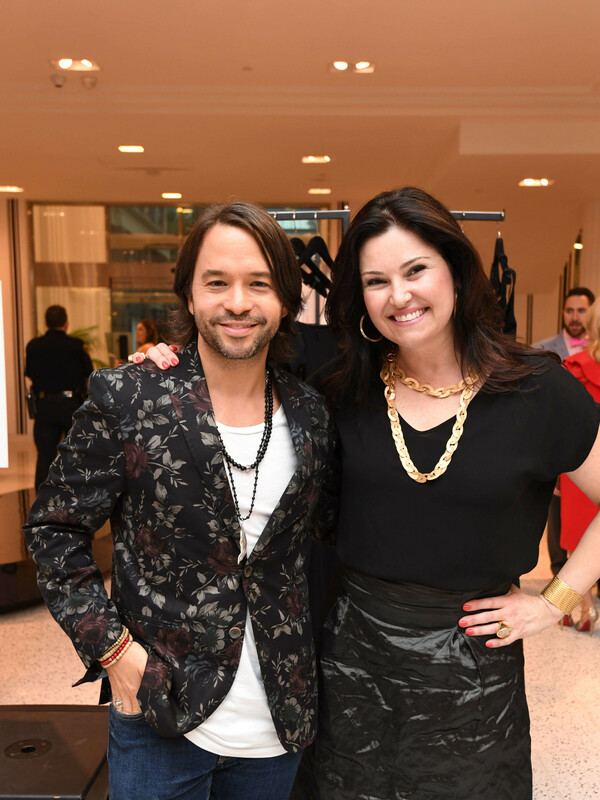 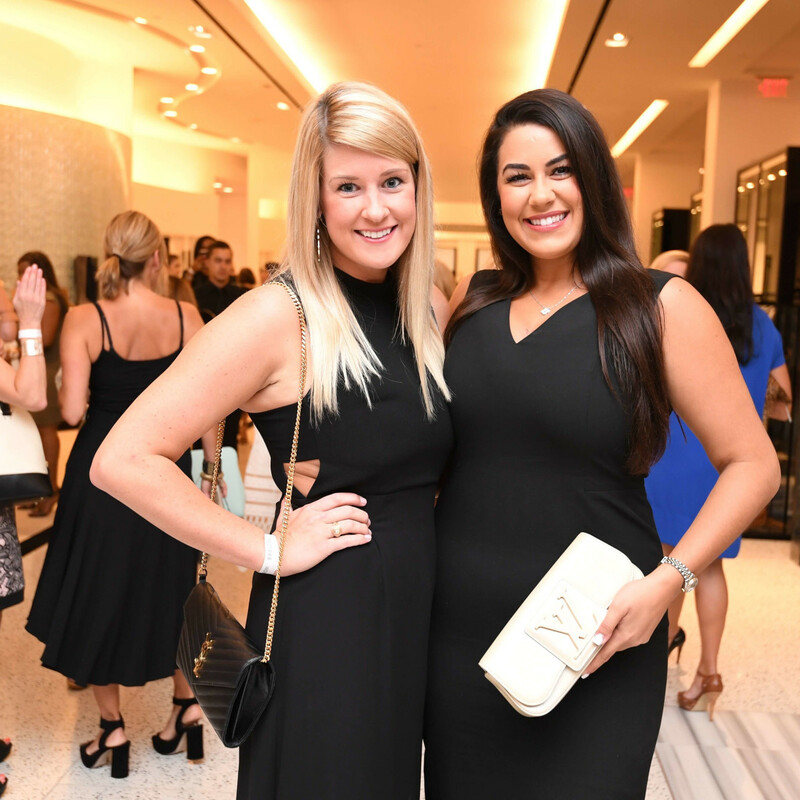 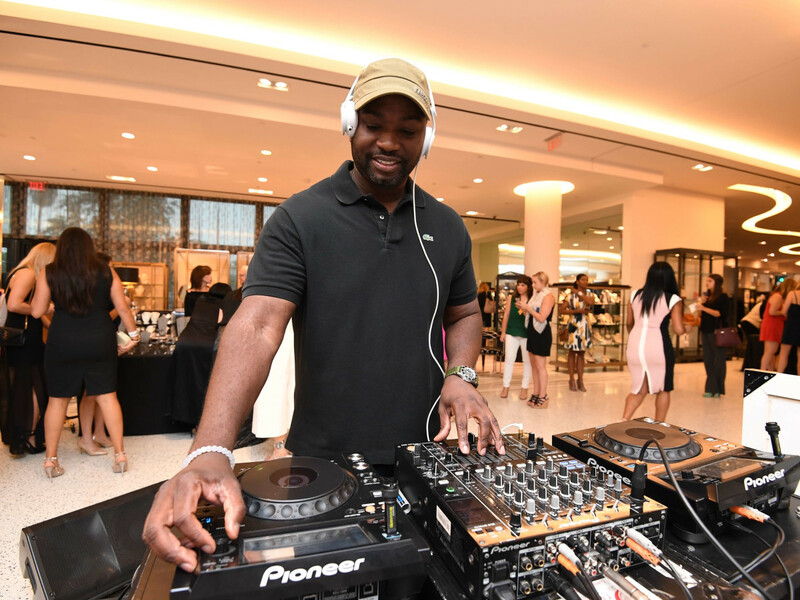 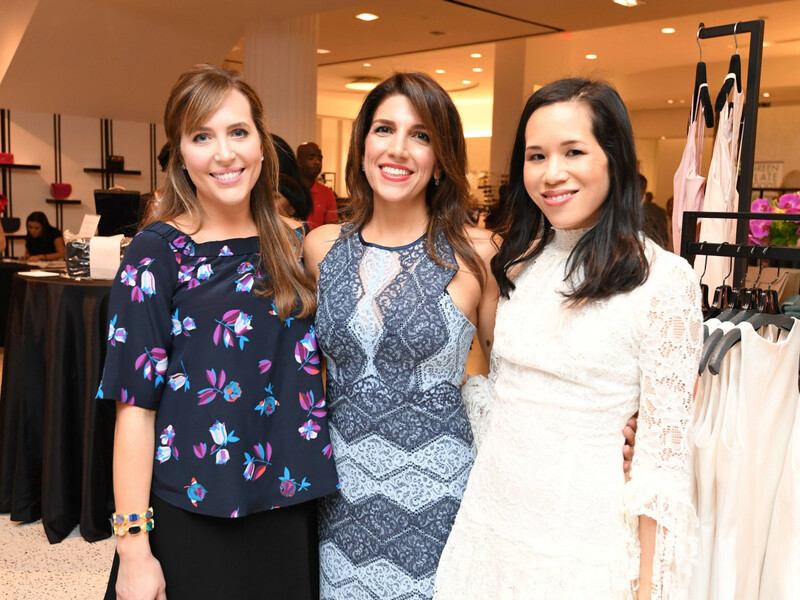 The scoop: New York fashion designer Jay Godfrey and jewelry designer Claudia Lobao of San Antonio wowed close to 300 young women who poured in for the annual late-summer social that attracts some of the city's brightest up-and-comers. 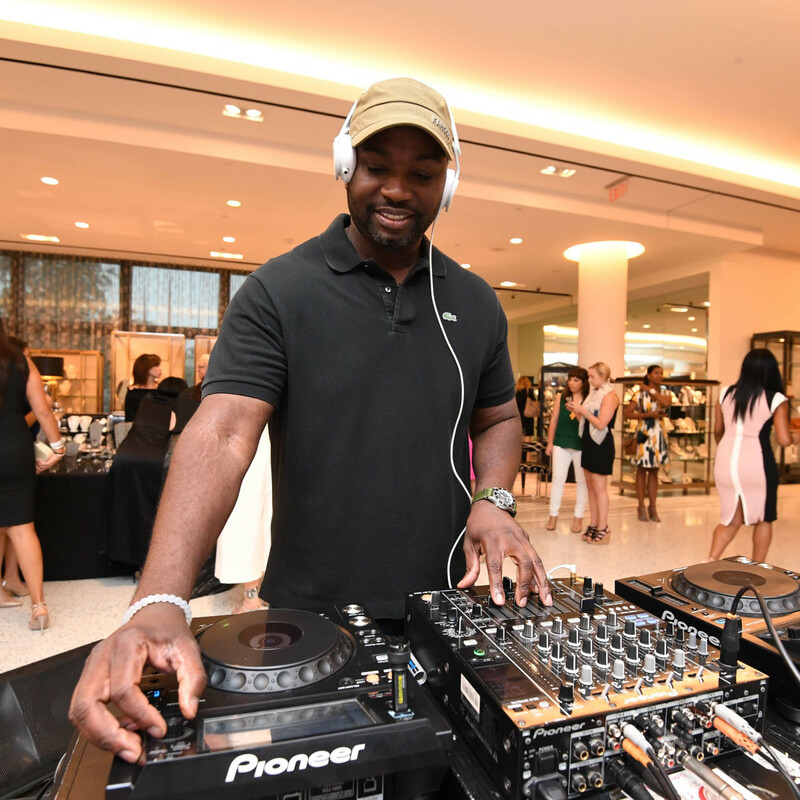 Godfrey presented his fall collection while Lobao assisted the ladies perusing her wildly popular gold and silver wares. 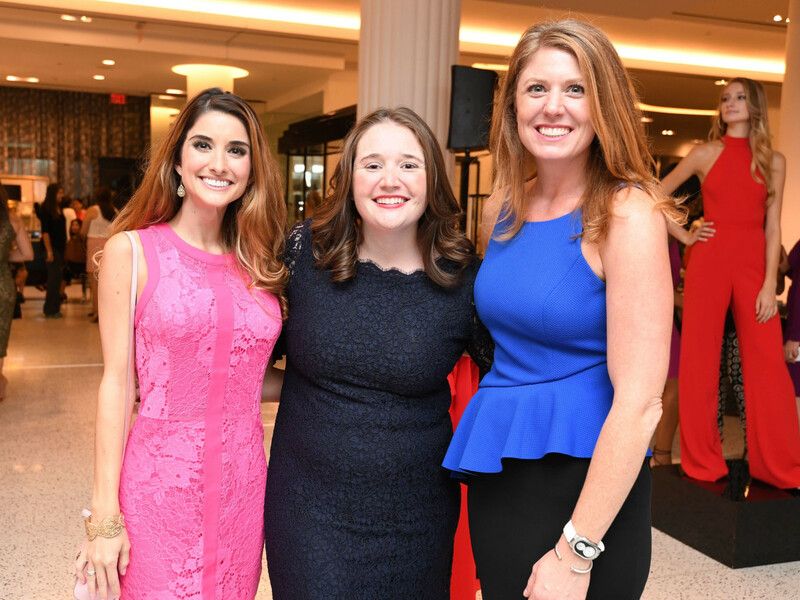 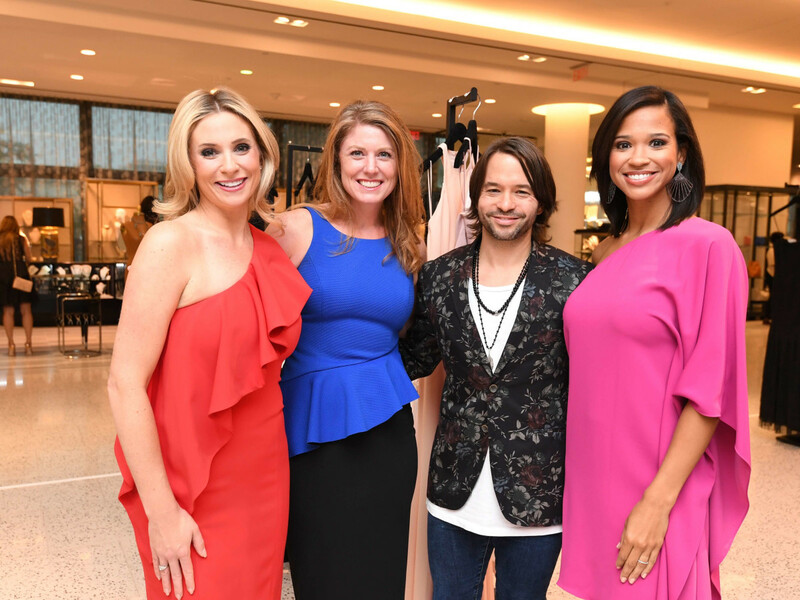 Leading the pack of young professionals supporting Dress for Success was WOW president Susan Oehl and glam emcees Mia Gradney and Chita Craft, both of KHOU Channel 11. 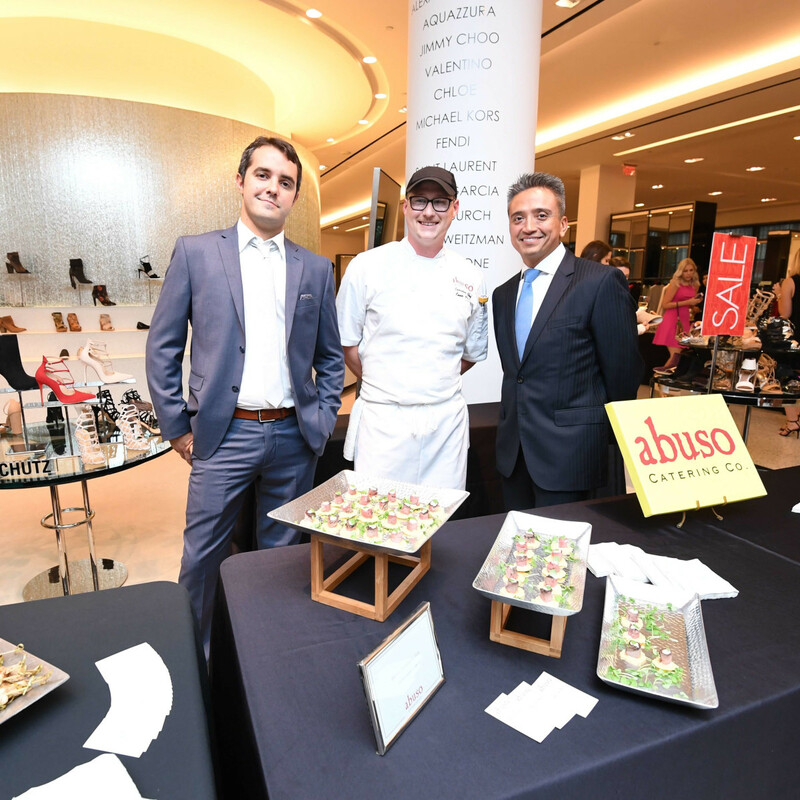 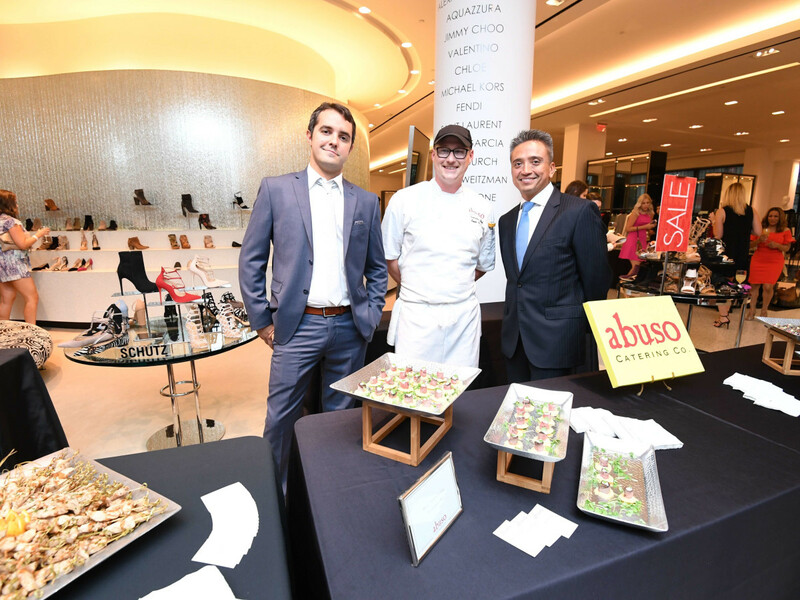 The troops were well fed and watered thanks to contributions from Armandos, Compleat Cuisine, Abuso Catering Co., SweetCup Gelato, Green Plate Foods, Nothing Bundt Cakes, SlimRitas, Yellow Rose Distillery and Neuro Drinks. 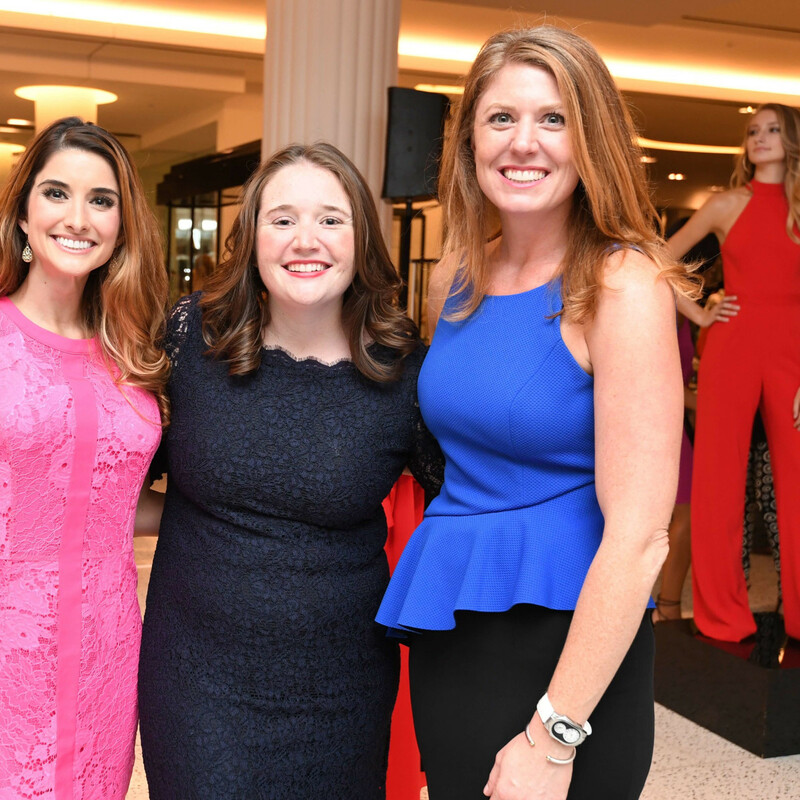 The event raised $14,000 and most of the lucky ladies went home with must-have swag bags filled with goodies. 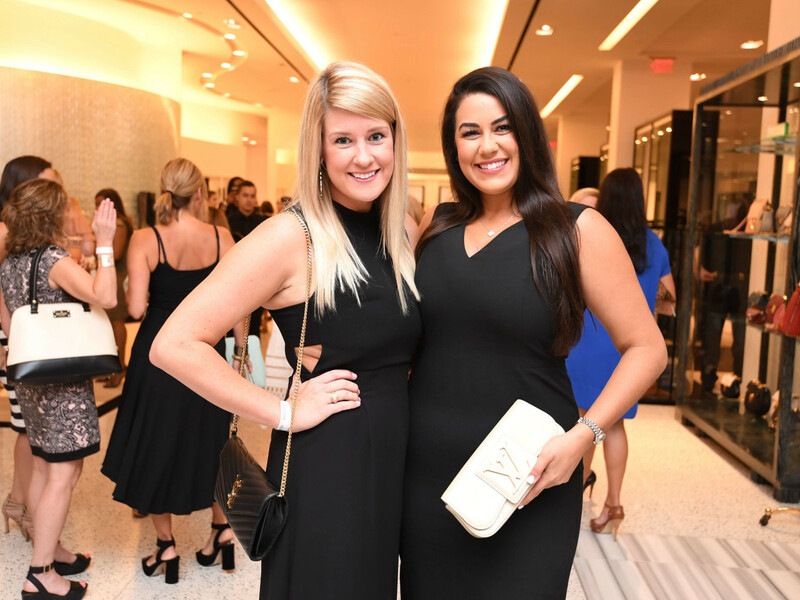 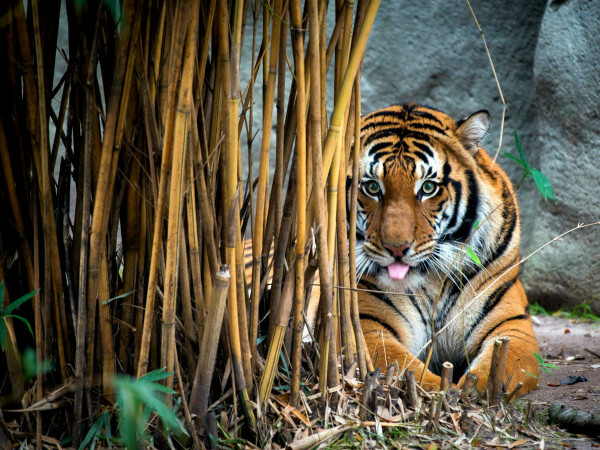 Who: Allie Danziger, Karishma Asrani, Jordan Lewis, Ashley Seippel, Alyssa Aboloff, Hilary Baars, Paige Branam, Melissa Sugulas, Lauren Granello, Nancy Levicki, and Lauren Levicki Courville.